The founding director Kazuhei Ishikawa established Tobe Women’s Dressmaker’s School at 4-180 Ise-cho, Nishi-ku (currently 1-33-6, Chuo, Nishi-ku), Yokohama-shi. 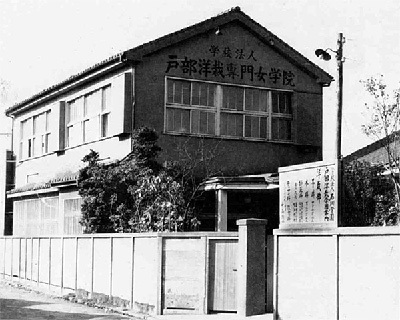 Ishikawa Academy Educational Foundation Suginoko Kindergarten was founded in Sugiyama-cho, Nishi-ku (currently 1 cho-me, Chuo, Nishi-ku), Yokohama-shi. Specialized Course was established after Tobe Dressmaker’s School completed the restructuring process to become a specialized training college. Ishikawa Academy General Building was completed through reconstruction of the school building. 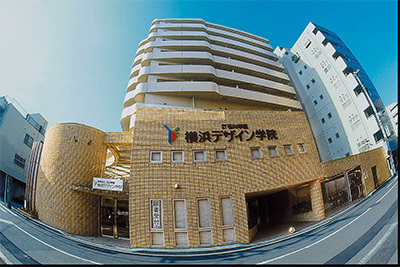 The school was renamed Yokohama Design College, with the following departments/courses newly established: Design Department in the Upper Secondary Course; Digital Design Department, Visual Design Department, and Information Business Department in the Specialized Course; and Japanese Language Course (April). The college welcomed the first group of international students to Japanese Language Course (October). Japanese Language Course was restructured from General Course to Specialized Course. Visual Design Department was divided into three courses: Graphic Design Course, Illustrator Course, and Movie Creation Course. Fashion Design Department was divided into two courses: Fashion Design Course and Total Beauty Course. Information Media Department was divided into three courses: IT Business Course, Web Creation Course, and Japanese-Chinese-Korean Translation and Interpretation Course. The one-year course was newly established in the Japanese Language Course. Comprehensive Japanese Course was newly established. 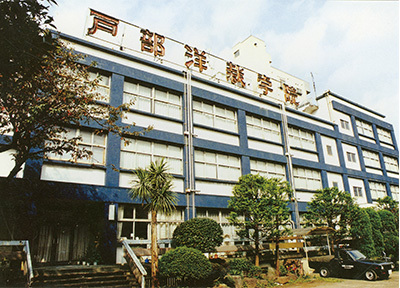 Manga Department was newly established in the Specialized Course. Manga Course at Design Department was newly established in the Upper Secondary Course. International Communication Department was newly established in the Upper Secondary Course. The college was accredited as an applied professional postsecondary course by the Ministry of Education, Culture, Sports, Science and Technology (MEXT).